I received the clogs a while ago and have worn them since then. They are absolutely perfect…and I was raised on clogs so to speak. My wife loves hers too. 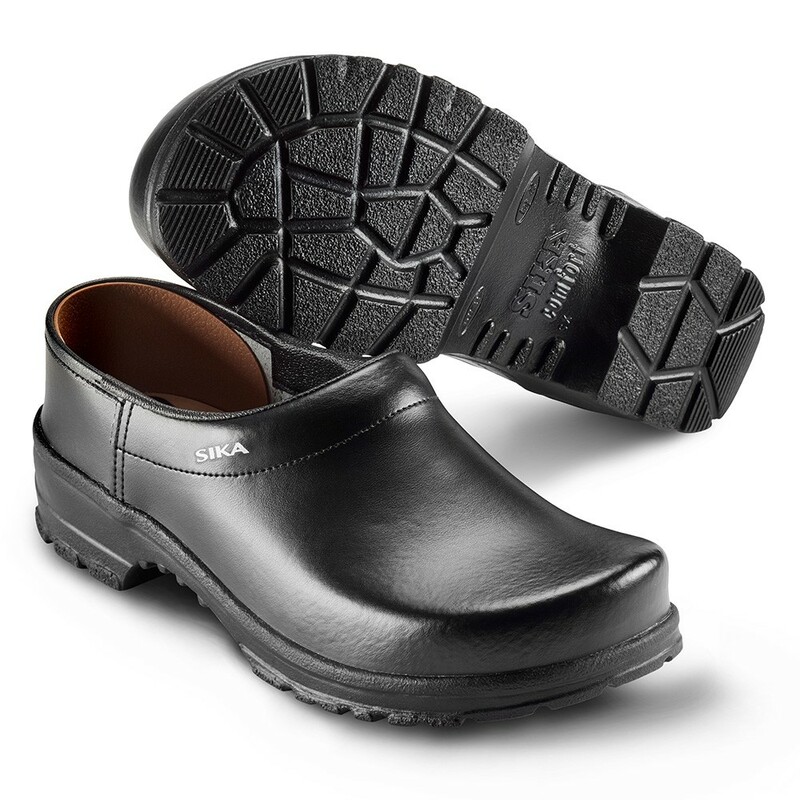 Might order a steel toe pair this summer when I go back to fire operations.